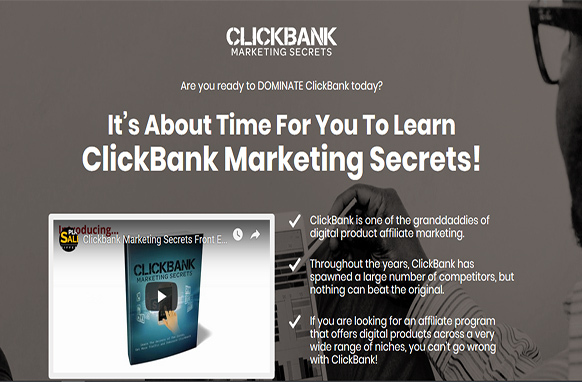 Are you ready to DOMINATE ClickBank today? 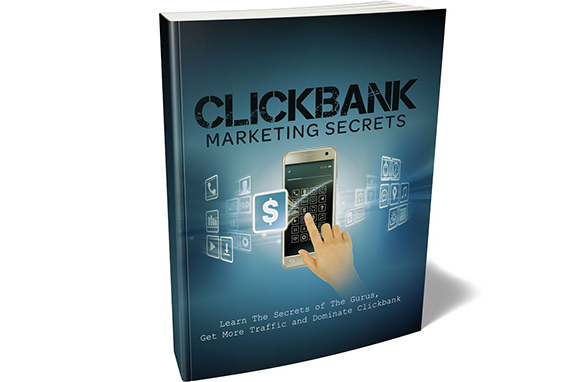 It’s About Time For You To Learn ClickBank Marketing Secrets! 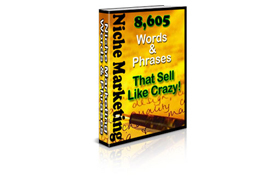 ClickBank is one of the granddaddies of digital product affiliate marketing. 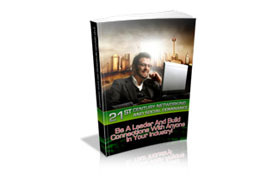 Throughout the years, ClickBank has spawned a large number of competitors, but nothing can beat the original. If you are looking for an affiliate program that offers digital products across a very wide range of niches, you can't go wrong with ClickBank!